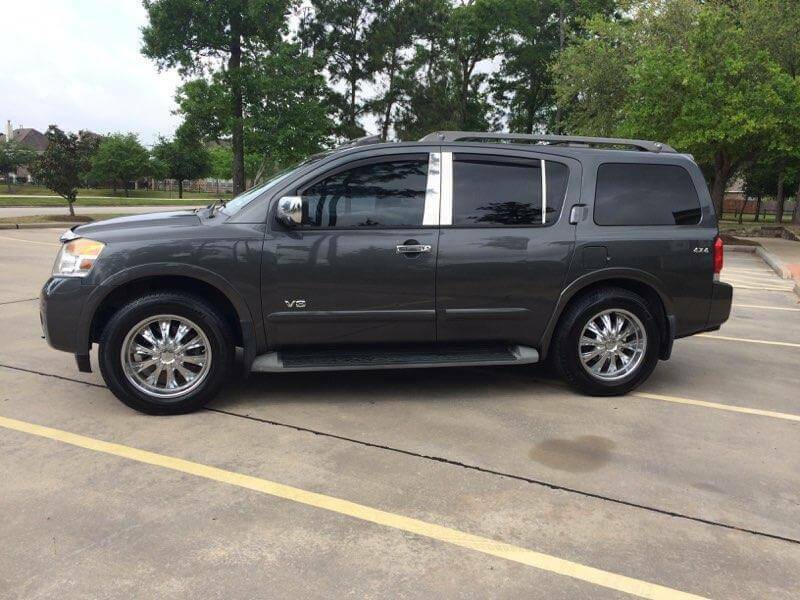 2008 Nissan Armada SE For Sale Houston | We Finance! 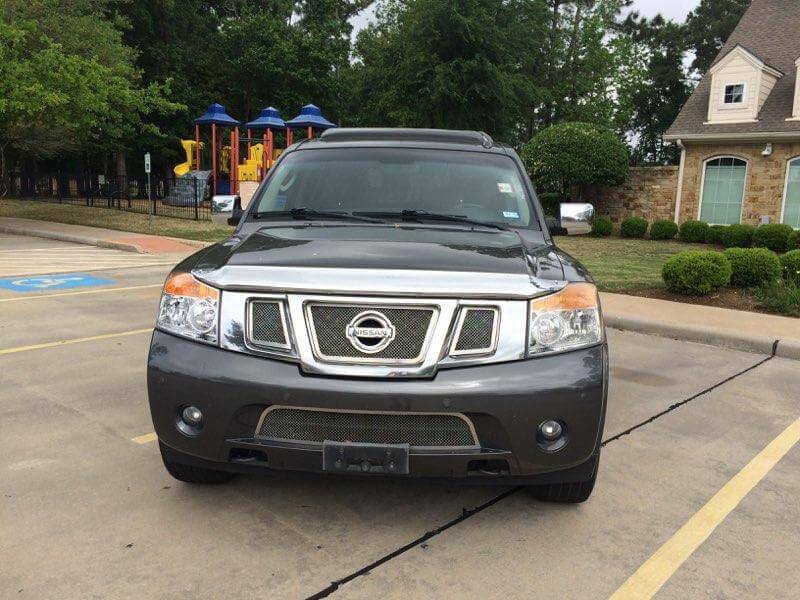 The Place To Buy Your Next Used Car In Houston! 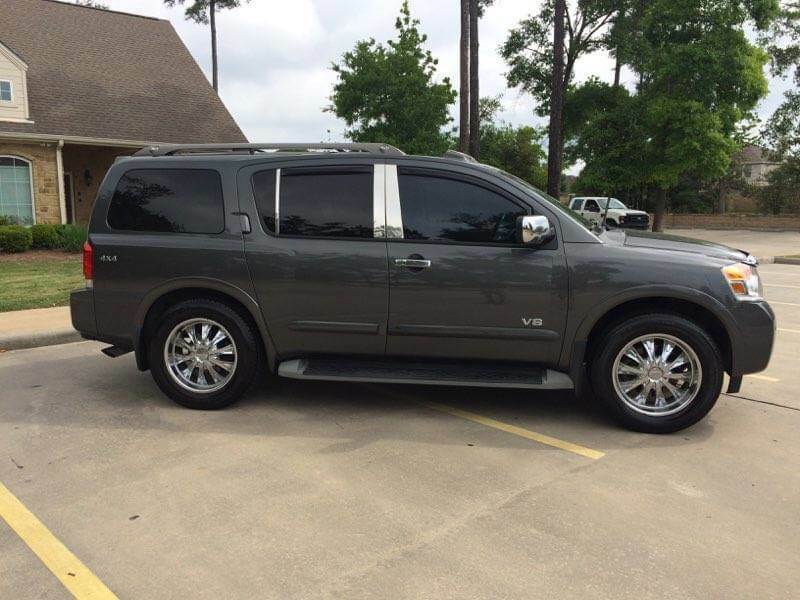 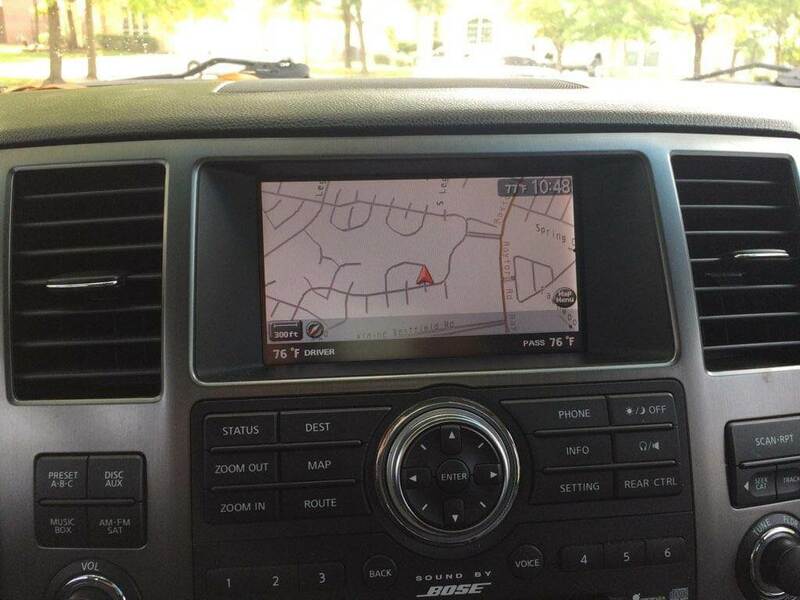 Check out this 2008 Nissan Armada, stock number 5432! 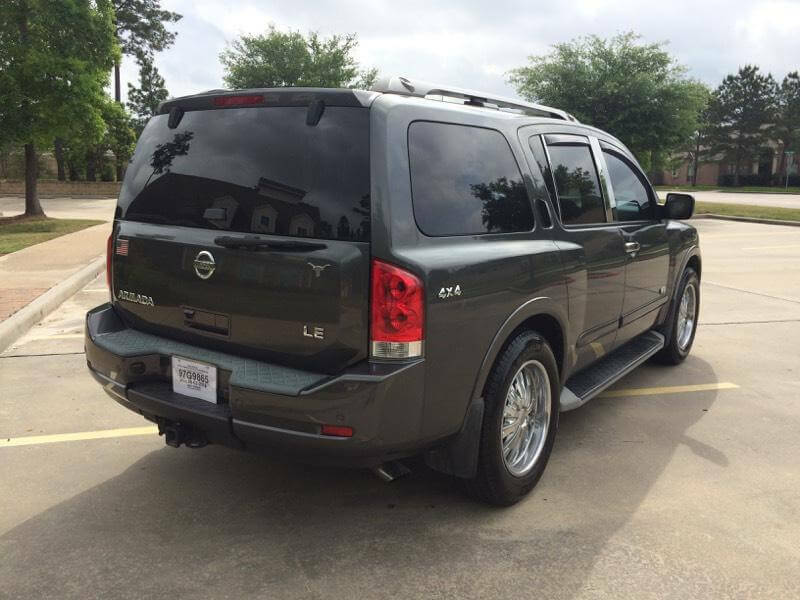 This Armada is a perfect family car as well as being well suited to tow your toys or a work trailer as well. 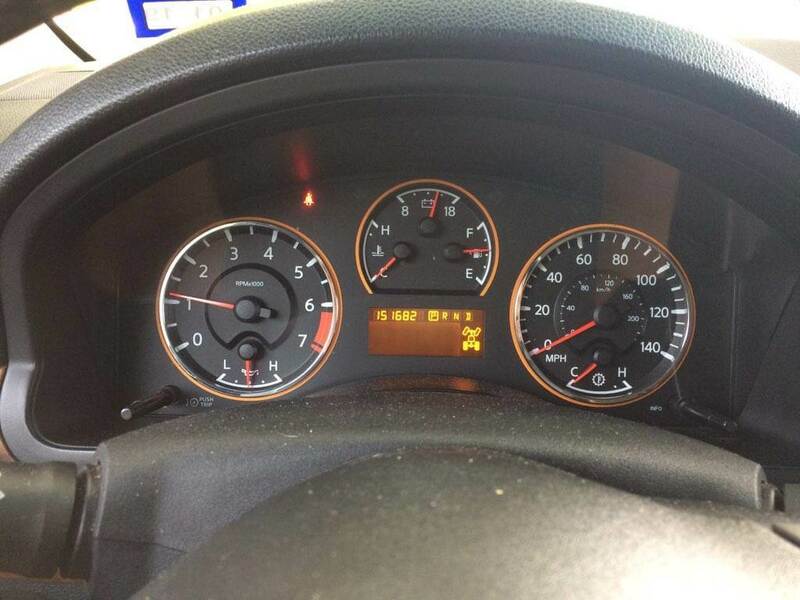 SUV is in excellent shape and runs well. 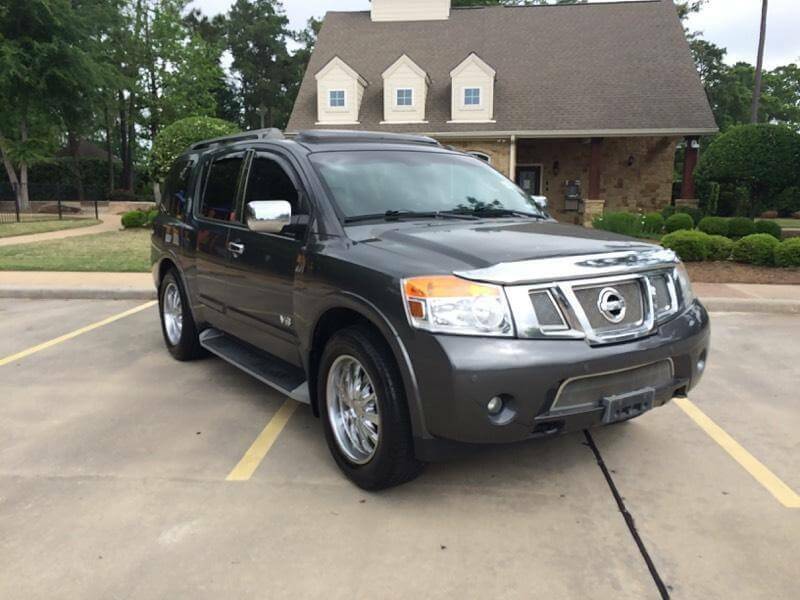 151,000 miles on it right now and with the way these Nissans are built you can get another 150k out of this SUV. 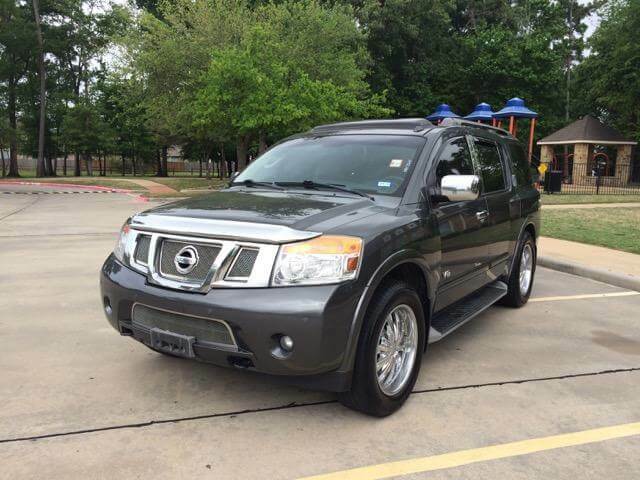 Call Us to schedule an appointment to come and test drive this SUV before its gone. 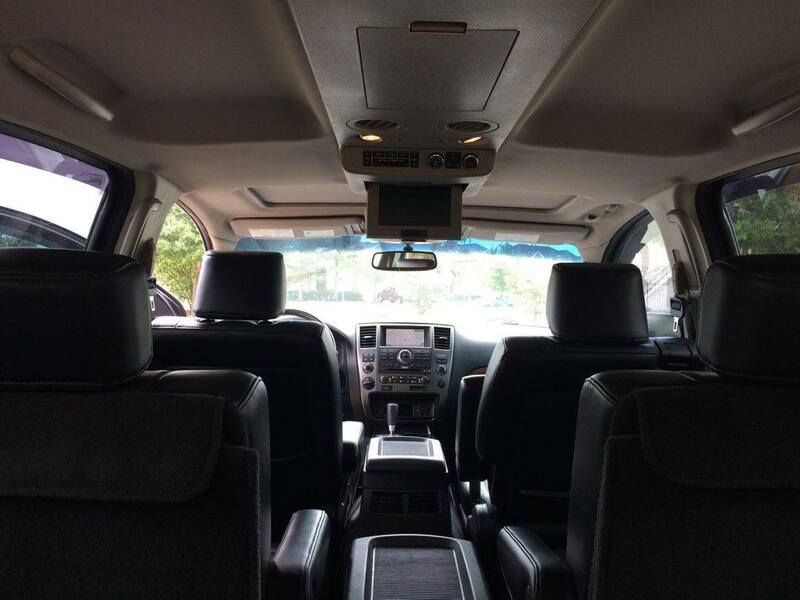 Get Approved For An Auto Loan Today!